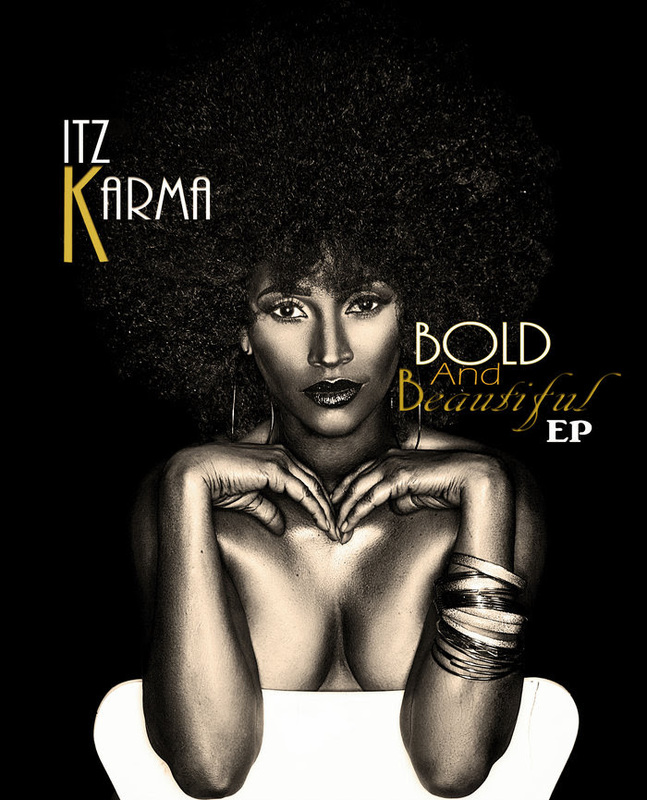 Karma, “The Diva of Hip Hop Blues” is taking on the music world with a soulful sound that is guaranteed to keep you entertained. Her lyrical content is filled with her life’s experiences and seasoned with attitude. Karma has released her New EP titled, “Bold and Beautiful” on Itunes, and more.Now on IHeart radio, her new single “Deserve It All” from the EP is running up the indie charts with fire! Because of her versatility, Karma is linking up with major DJ's, Producers, and writers to drop singles across the world. Her new Single "Get It On Da Floor" DJ Scarface ft. Itz Karma, hit the Itunes German Top 100 Dance Charts at #56 after two days of its release. The vibe given by this talented artist has sparked a major buzz in the music and broadcast industry. Her versatility ranges from singing to creating melodies, and memories! Also adding to her list of talent throughout her career is modeling and acting. She is a Texas native but she is defiantly leaving a major mark on everyone and every place that hears her music.